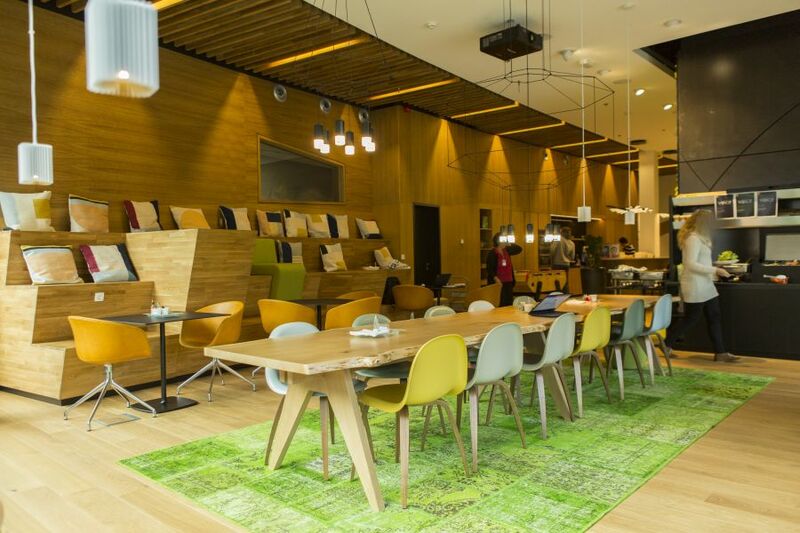 How to design a working environment that facilitates flexible working processes? How to create a space that encourages the work of the different teams in an international environment? We transformed the needs into a design brief and set out to develop a concept that reflected the nature of the Skype brand and business. Our space planning and interior design were aimed at creating a platform that would enable multi-disciplinary teamwork and a large variety of functions in the same space. Next we created the interior, drew up the technical specifications and managed the integrated of the building technical installations. The new work environment consists of a variety of workplaces. A kicker and ping pong table in the break out area could not fail. 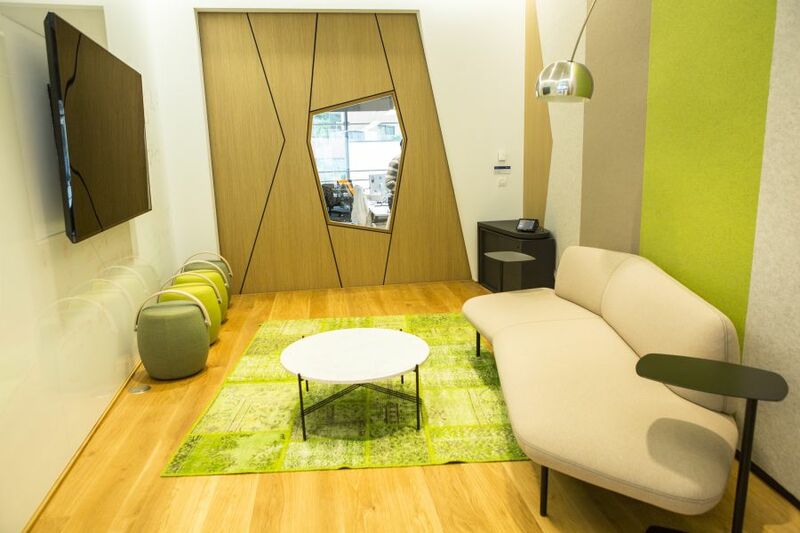 All zones walk fluently into each other and create a highly accessible and intuitive work environment. 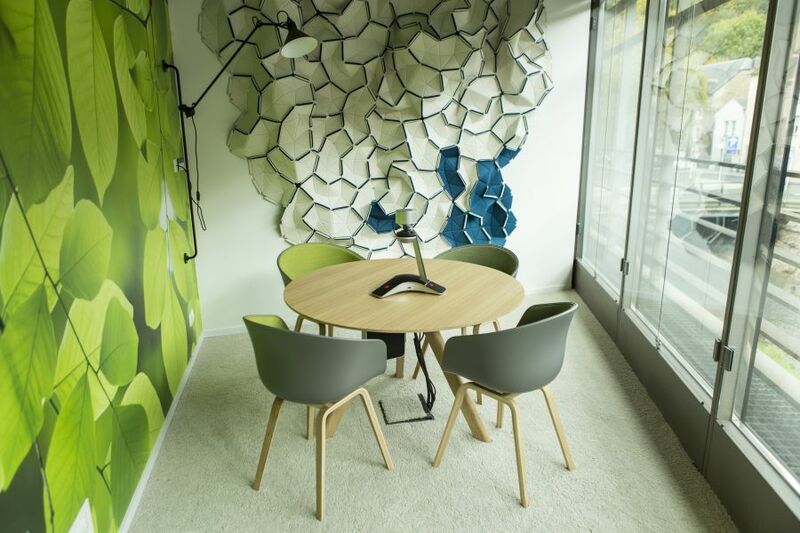 Particular requirements for the acoustic comfort and lighting concept were developed.